A Corpse Cake?? 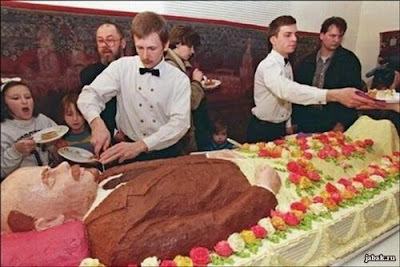 Well Crazy enough... just a few people would eat that cake. how about you? have a guts to eat that weird and crazy cake shape?